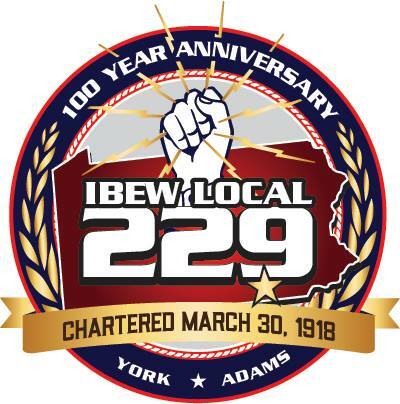 We are the IBEW Electricians of York, Pennsylvania For over 100 years, IBEW 229 electricians and our affiliated electrical contractors have been performing the highest standard of electrical construction, service, and maintenance in the York and Adams County region of Central Pennsylvania. Whether it’s a multi-million dollar construction project requiring dozens of skilled electricians, a specialized project, or a small commercial renovation. IBEW 229 electricians and our associated electrical contractors have the value and performance you need to make your project a success! Please contact us with your questions! As an electrical contractor interested in expanding your business or a developer interested in new construction, one common concern is getting the best value for your investment. As defined in Webster’s, “value” means “the monetary or relative worth of something or the degree of excellence”. That degree of excellence is exactly what you get when using IBEW 229 electricians. Our experienced highly trained professionals will deliver your project on time and on budget. IBEW 229 electricians take pride in their commitment to our industry, to the customer and the associated electrical contractors that we work for. 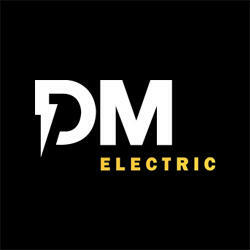 We are the best trained most productive electricians in the industry and will get the job done right the first time! We are the premier electricians for York and Adams County Pennsylvania! Keep in mind that we are a full service organization to the electrical industry! IBEW 229 goes beyond just commercial and industrial electrical construction offering diversity guaranteed to meet your needs. Included within our membership of over 320 skilled proffesionals are a complete Voice, Data, Video Division and a Commercial/Residential Construction Division. Our members are experienced in various specialized skills within our trade such as fire alarm, HVAC control installation, medium voltage installations,solar, power quality, alternative energy, industrial automation, infrared imaging, UPS installation and much more! You can be confident that your project will be given the priority and expertise it deserves, from start to finish. As an end user, you can rest assured that your project expectations will be met when working with IBEW 229 electricians and our associated electrical contractors. So if securing the most cost effective, timely turn around for your project interests you, then start with a trusted and proven resource, IBEW 229 electricians; your blueprint for success! Please Register for a site account. Get daily email alerts with the latest IBEW Local 229 updates and use your account to update your contact and other information.